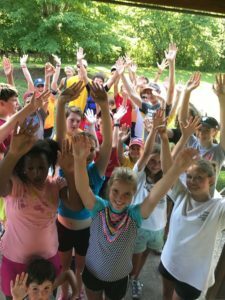 Co-sponsored by Bloomington Parks and Recreation and the Lake Monroe Sailing Association, this camp teaches safe sailing skills to participants in a fun camp setting. No previous sailing experience is required, but participants should be able to swim. Each camp lasts one week (Mon-Fri) from 9:00 am to approximately 3:00 pm, through the summer (excluding the week of July 4th). Children may repeat multiple times during the season; it’s a great way for them to build skills. Age ranges are given as guides (9-16 yrs). Special arrangements may be made, depending on experience and class availability. 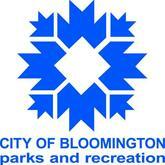 Register for either youth or adult sailing instruction through the Bloomington Parks and Recreation Department, 812‐349‐3700. For further information about the Youth Sailing Camp or adult instruction, contact the LMSA Facility Manager at 812‐824‐4611.